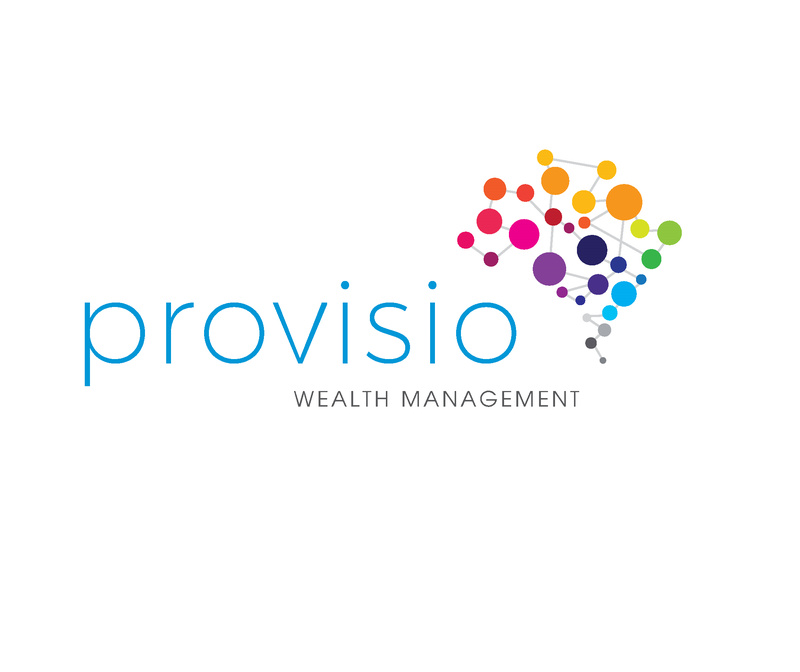 Provisio - When can I retire? I consent to receiving further emails from Provisio. I understand I can opt out at anytime. Over the years the advice that I have received from the Provisio team has been invaluable. 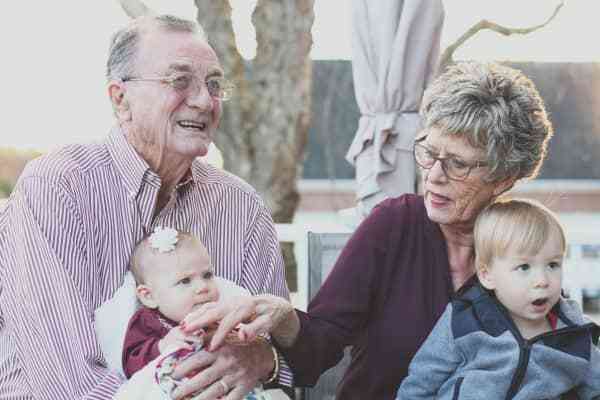 When it came time to draw upon my pension benefits they explained all of my options thoroughly and ensured that I maximised benefits for both myself and my wife.